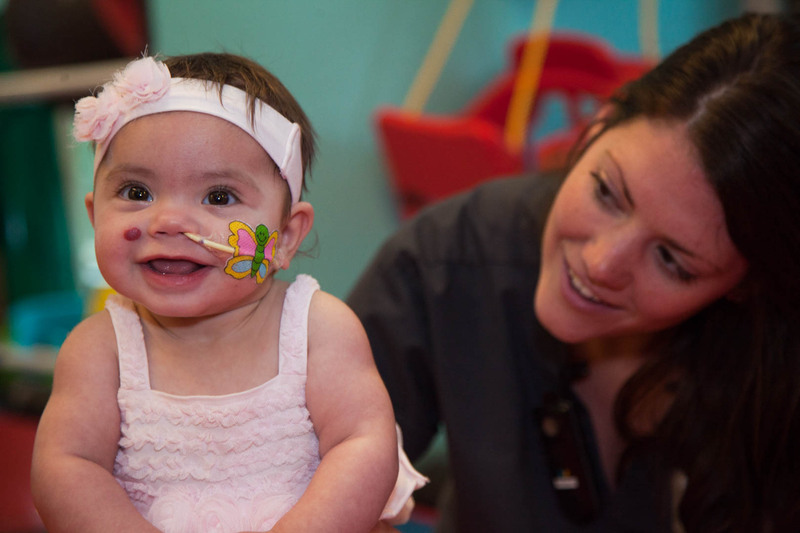 Where Big Hearts Help Little Patients! St. Mary’s is a leader in intensive rehabilitation, education, and specialized care for children with special needs and medically complex conditions. Your gift will help us improve the health and quality of life of New York's sickest children at our hospital, at home, and in the community. To make a tax-deductible donation right now for St. Mary’s Kids, please fill out and submit the form below. Thanks for your support! All donations of $1,000 or more will qualify you yo become a member of the President's Circle, an annual giving society. Yes, I would like to receive eNews from St. Mary's Healthcare for Children. Does Your Employer Offer Gift Matching? Please review your information carefully before clicking "Process" to complete your donation. Copyright © 2019 St. Mary's Healthcare System for Children. All Rights Reserved.